Researchers identified de novo NBEA variants in a cohort of individuals with neurodevelopmental delays. The NBEA gene, which encodes for neurobeachin, is a potential biomarker for early childhood epilepsy, according to study results published in the Annals of Neurology. 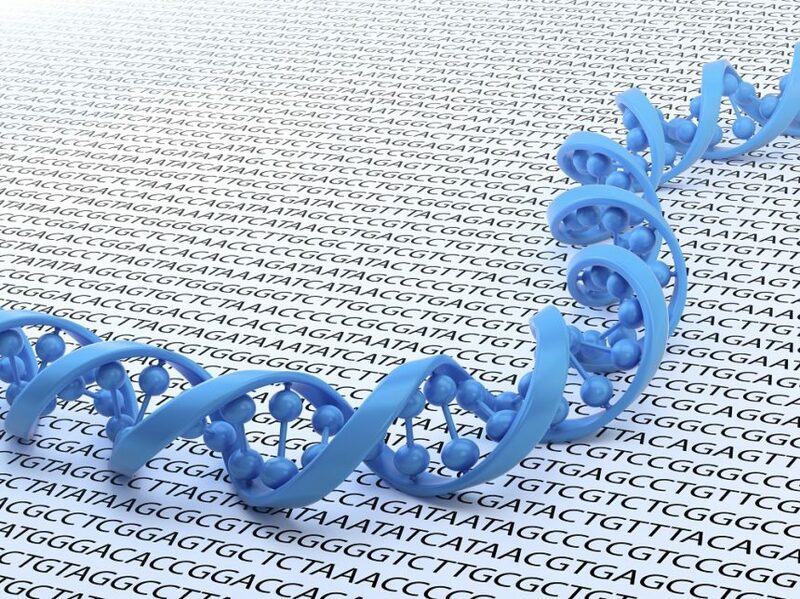 In a cohort of individuals with neurodevelopmental delay (NDD), researchers identified de novo NBEA variants (n=24), specifically with clinical whole exome sequencing in individuals age 2 to 5, 7 to 9, and 15 to 17. A total of 22 previously unreported and 2 reported cases in the literature comprised the cohort in which NBEA variants were identified. Clinical microarray was performed in patients age 20 to 23 and their parents. With the exception of patient 13, all variants were found to be de novo. The majority of patients had epilepsy (n=15) characterized by generalized (myoclonic and atonic) seizures, which occurred in the first few years of life. Developmental delay and/or intellectual disability was common throughout the cohort, with an age of ambulation ranging from 11 months to 3.5 years. In patients with loss of function variants (n=6), myoclonic seizures were more commonly reported, whereas patients with a loss of function mutation were found to have atonic and/or myoclonic-atonic seizures (n=5). The use of valproic acid, ethosuximide plus valproic acid, levetiracetam, lamotrigine, benzodiazepines, and dietary therapy was associated with some level of success in these patients. The small number of patients and the lack of standardization in the assessment of each patient was noted by the researchers as a main study limitation. Mulhern MS, Stumpel C, Stong N, et al. NBEA: developmental disease gene with early generalized epilepsy phenotypes. Ann Neurol. 2018;84(5):788-795.